We are delighted to announce the successful sale of the Southerly 110 ‘Ursa Major’. A great end to what’s been a busy and exciting 2018 for Mark Cameron Yachts. The Southerly concept was first launched in 1978. Over 700 examples of the concept have been launched since. The brand centres around the swing keel. Providing the boats with the ability to explore those stretches of shallower water out of bounds to the normal sailing yacht. Continually developed the Southerly designs have proven successful with blue water cruisers with many examples crossing oceans and exploring water high latitude waters. 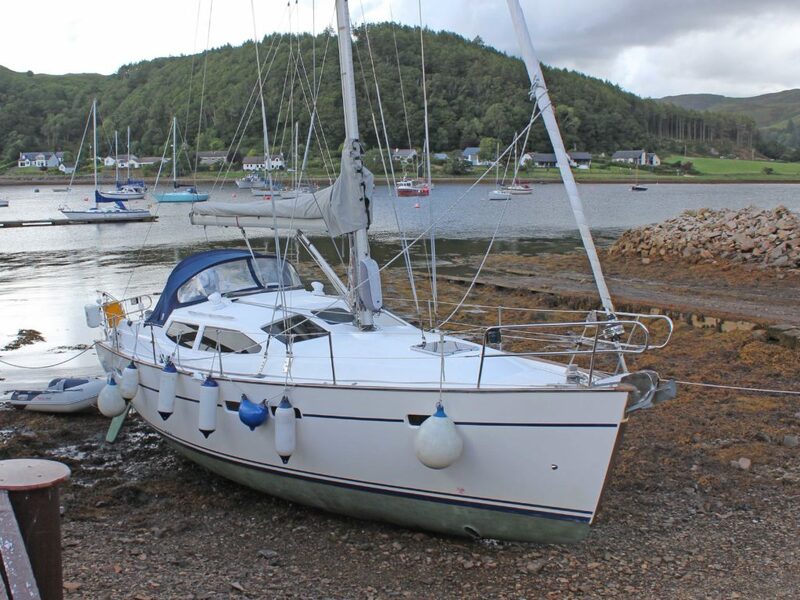 Now in the hands of her third owners, we are pleased to see the boat staying in local waters and hope her new owners enjoy exploring some of the shallower waters of the west coast in 2019. If you have or are considering selling a similar boat please get in touch. We have buyers actively seeking high-quality cruising yachts and motorboats. Find our full details of the brokerage services we can provide here.